Quiet surrounding,friendly and helpful host allow us to keep the luggage after we check out. The host lives upstairs,so no need to call the host to pick up keys upon arrival. Very glad stayed in this house for one night. It's a resident house in the beautiful small town. Less than 10 minutes walk to the lakeside. Facilities inside is adequate and we cooked our dinner with food from the local store. The owner Sylvia was so kind and in case of questions her answer was always prompt. Don't forget her lovely cat wandering around. Very good value for family. You can have the whole house with big size of bedroom. You can enjoy walking with family to the lake with good view along the way. Very clean and well prepared by Sofia. I'd highly recommend to all my friends to come stay here. Lovely location in valley in Lahn. Great things to do around area. Needs more dining options at night. Nice area and clean. Check in/out process went very smoothly. Quiet and beautiful surrounding, friendly and helpful host, clean and well maintain house... Everything are perfect! Within striking distance of everything exciting in Hallstatt. Has all amenities including parking. The host isn't intruding, yet always available if you need any assistance. 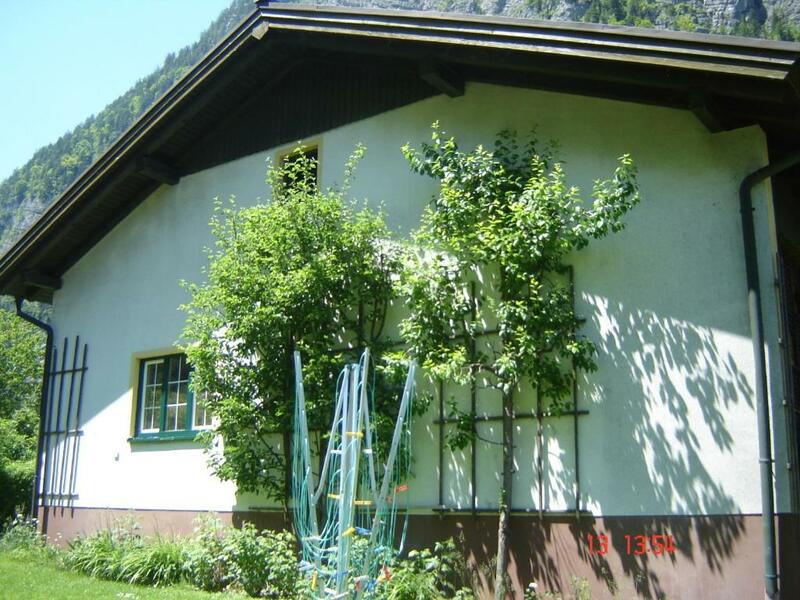 Lovely house beside a mountain stream with beautiful mountain views within a short walk from Hallstatt -- quiet, clean, charming, and very comfortable. Mrs Gamsjäger was there to welcome us and make us feel very much at home! 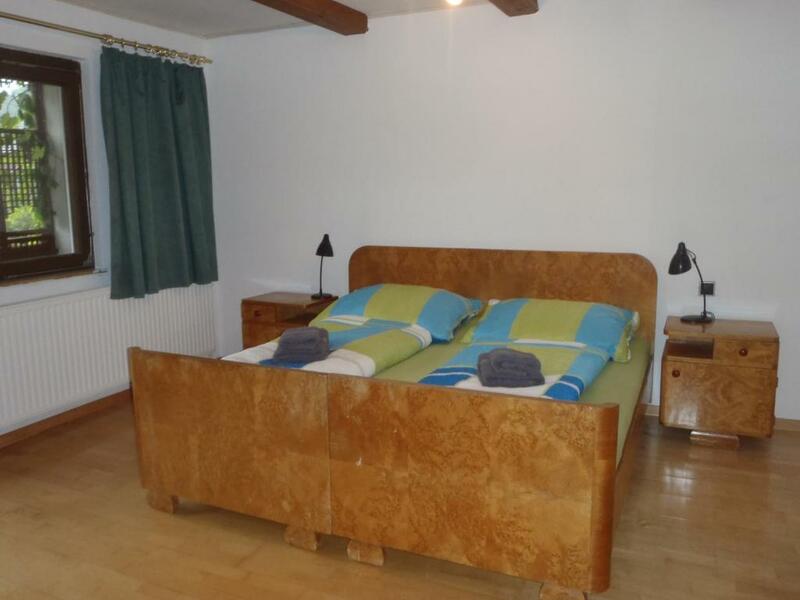 Lock in a great price for Ferienhaus Sumatingerweg – rated 9.2 by recent guests! 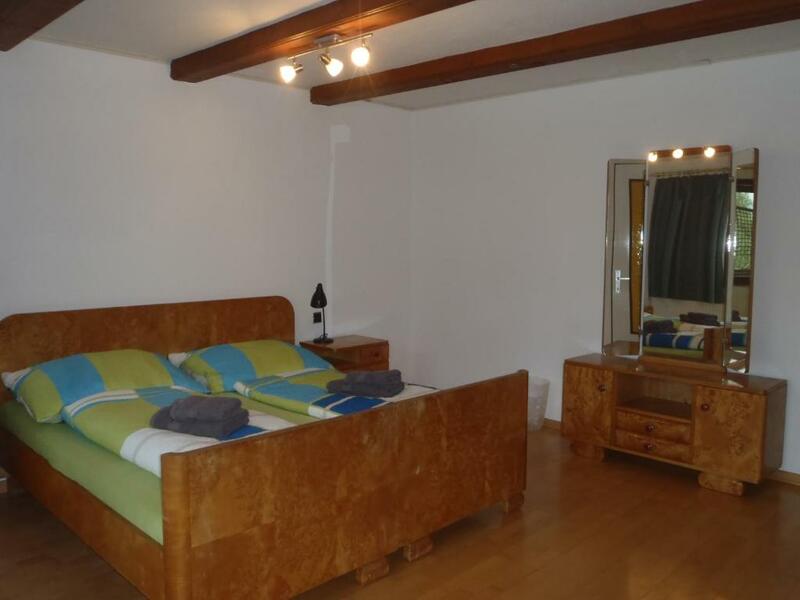 Located 10 minutes’ walk from Hallstatt, Ferienhaus Sumatingerweg is next to the Waldbach stream and offers free WiFi and a balcony with mountain views. The gondola elevator to the Hallstatt salt mine is 1,950 feet away. 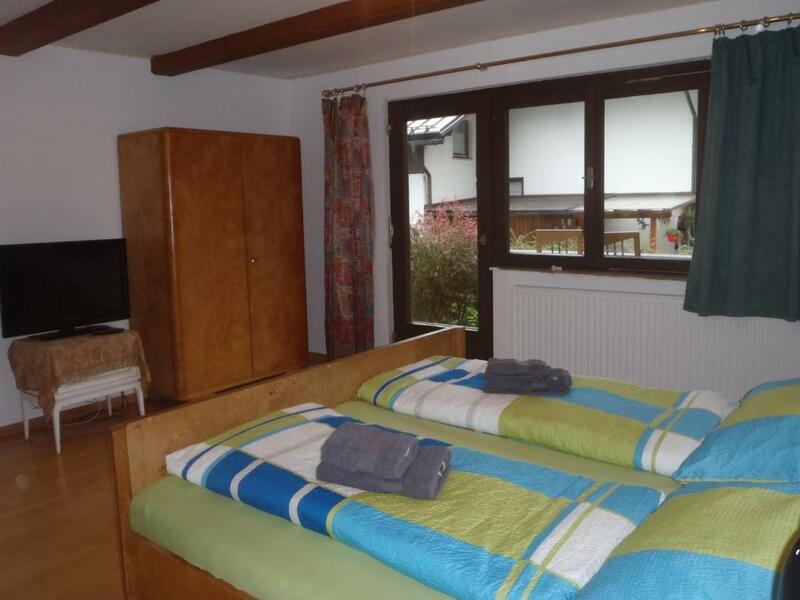 Sumatingerweg’s Chalet is equipped with a flat-screen satellite TV, living and dining areas and a kitchenette. There is a combined washing and drying machine as well as a bathroom, 2 showers and 2 toilets. In good weather, guests can enjoy the surroundings from the garden, which has barbecue facilities. The lake and a ferry station can be reached in 5 minutes on foot. Obertraun’s ski elevator is a 10-minute drive from the property. 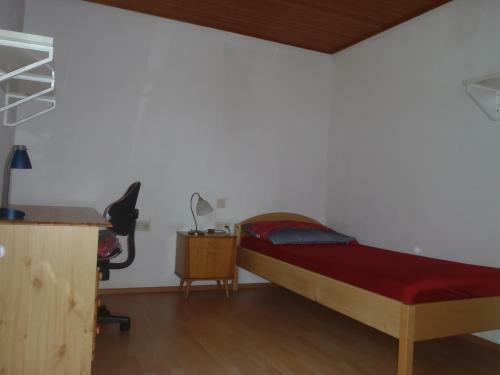 뀐 Located in the top-rated area in Hallstatt, this property has an excellent location score of 9.0! When would you like to stay at Ferienhaus Sumatingerweg? Die Ferienwohnung befindet sich im Echerntal, 10 bis 15 Minuten vom Zentrum und bietet somit Ruhe und Entspannung nach Ihren Besichtigungen des historischen und kulturellen Teils von Hallstatt. Abgesehen davon, dass ich mich sehr gerne in der Natur aufhalte, sei es in den Bergen oder im Wald, zu Fuß oder zu Pferd, oder meinem Gemüsegarten pflege, liebe ich meine Aufgabe als Gastgeberin und freue mich, wenn sich meine Gäste wohlfühlen und Ihren Aufenthalt hier genießen. 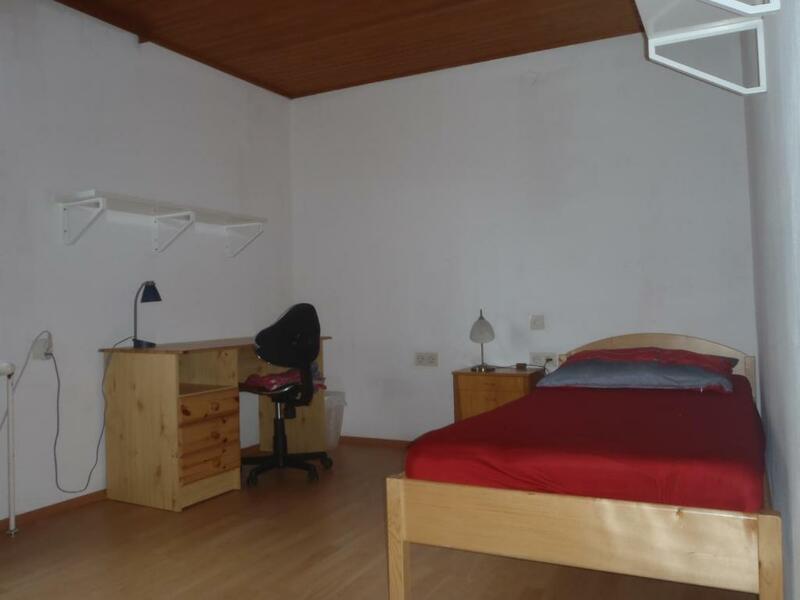 Es ist die Faszination von Hallstatt selbst, die unseren Ort so unvergleichlich macht. Allerdings hat die Umgebung Hallstatts noch viel mehr zu bieten, als den Ortskern. Wunderbare Wanderungen, Klettersteige, Bergtouren im Hochgebirge mit netten Hütten, im Winter Schneeschuhwandern und Langlaufloipen auf den Bergen. Ausritte in Nachbarort auf Isländern, oder einfach nur Spaziergänge im Echerntal zum Gletschergarten und den Wasserfällen. House Rules Ferienhaus Sumatingerweg takes special requests – add in the next step! Ferienhaus Sumatingerweg accepts these cards and reserves the right to temporarily hold an amount prior to arrival. A deposit via bank wire is required to secure your reservation. Ferienhaus Sumatingerweg will contact you with instructions after booking. Please inform Ferienhaus Sumatingerweg of your expected arrival time in advance. You can use the Special Requests box when booking, or contact the property directly using the contact details in your confirmation. It was a very nice stay as if we were at home! One of the beds could have been more comfortable. A bit far from the centre if you take ferry to hallstatt, need to walk 20mins from the pier. There was a lack of crockery. Only four bowls for five of us. All the China plates were cracked or chipped. 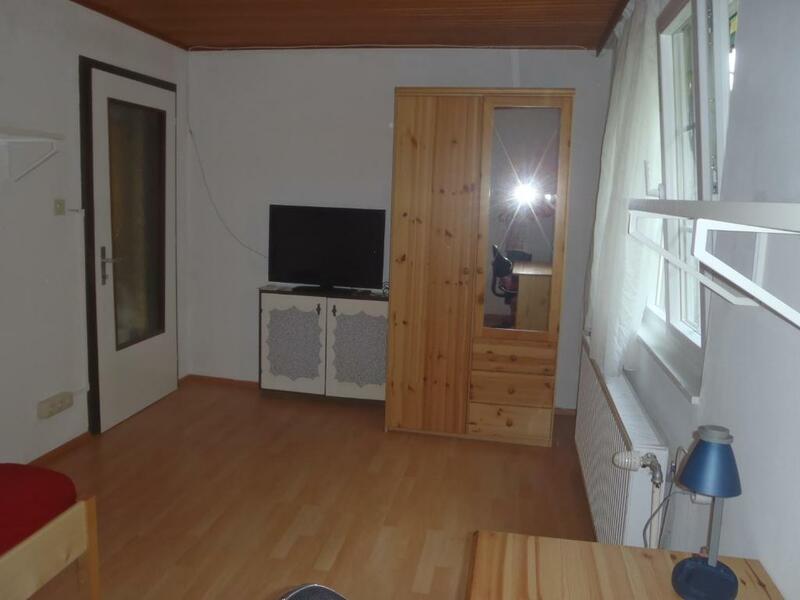 The curtains didn't cover the windows. Had such amazing potential. 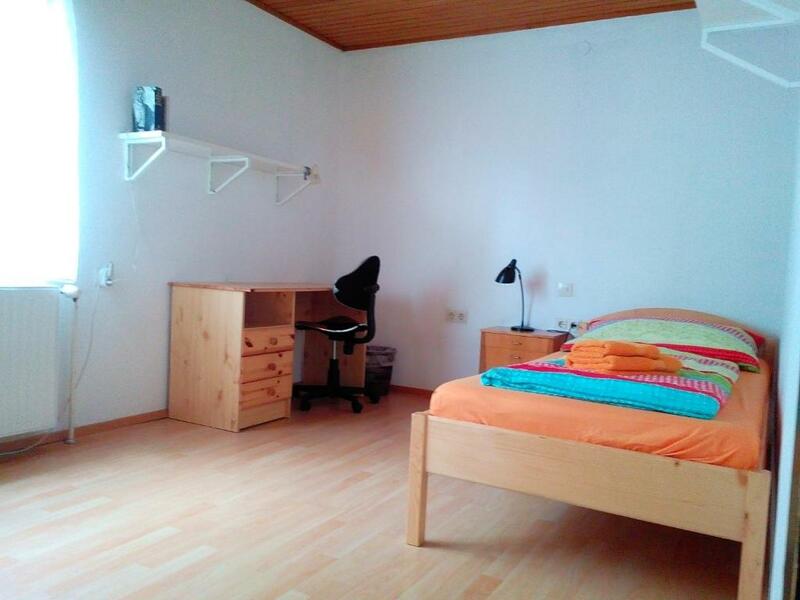 Everything was perfect, great host, very well equipped and comfortable accommodation, good location and especially valuable was the parking possibility on site, what is quite a challenge in Hallstatt.